There are plenty of deals on Motorola smartphones these days and there should be plenty more to choose from later this month. The Moto Z2 Force Edition has been discounted many times in the past, but the flagship's price rarely dropped below $300. One of the best deals on the Moto Z2 Force Edition dates from late October when Motorola offered the smartphone for just $299. If you missed that deal, Motorola is running it again these days, so if you check out the company's official website, you'll notice the Moto Z2 Force Edition received a $420 price cut. However, there are a couple of things worth noting, such as the fact that you'll only be able to buy the black AT&T model for the low price of just $299, as all other variants are available for their regular prices. 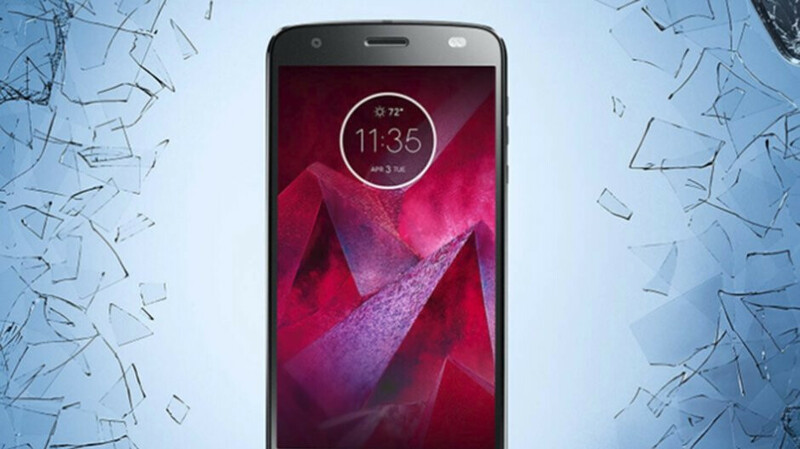 According to Motorola, this specific deal is available until November 21 or while supplies last. In the same piece of news, Motorola offers a $50 discount on the Hasselblad True Zoom mod when you buy any Moto Z phone, and up to 25% off (student discount) on any product on its online store and exactly 25% off regular price of Moto X4. Perhaps I'm biased as I type this on my Moto Z2 Force. Why $100 max? It has a Snapdragon 835, 4GB RAM, a good camera, the shattershield screen, and buttery smooth performance. I did pay $120 from Sprint but I happily would've paid $250. I have the turbo power mod and love having over 6000mah of battery. Good for two days.